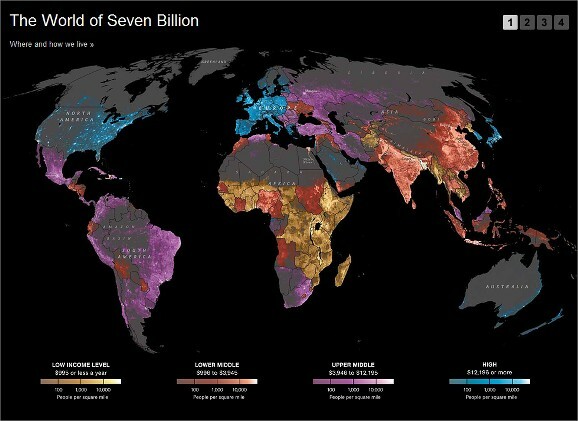 The National Geographic have produced some excellent visual diagrams on world population here. Make sure you check out the zoomable human face. This entry was posted by Chris Prettejohn on July 16, 2011 at 12:12 am, and is filed under Human Geography, Population. Follow any responses to this post through RSS 2.0.You can leave a response or trackback from your own site.